Are you ready for a fun adventure? Prepare your jackets and rubber soled shoes as you will be going to the Lincoln Caverns in Huntington, Pennsylvania. You will be exploring natural cave formations and experience adventures for the whole family. 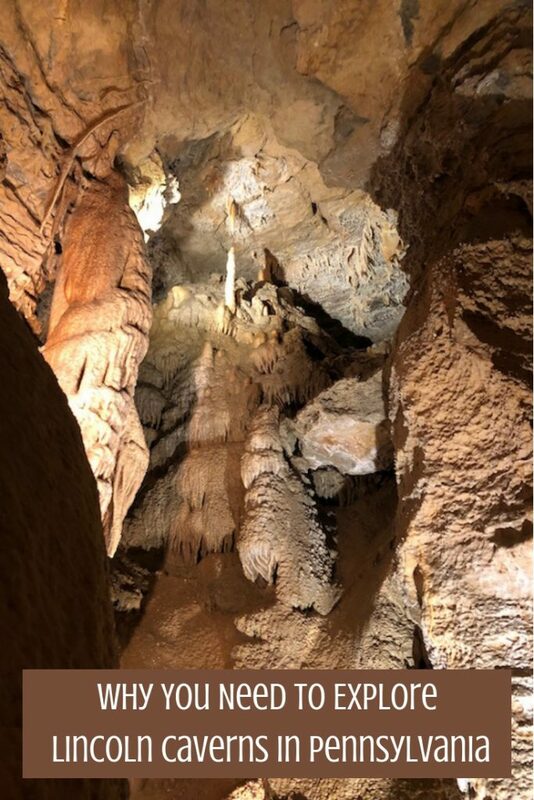 Lincoln Caverns and Whisper Rocks were discovered and 1930 and 1941 and has been preserved since then. 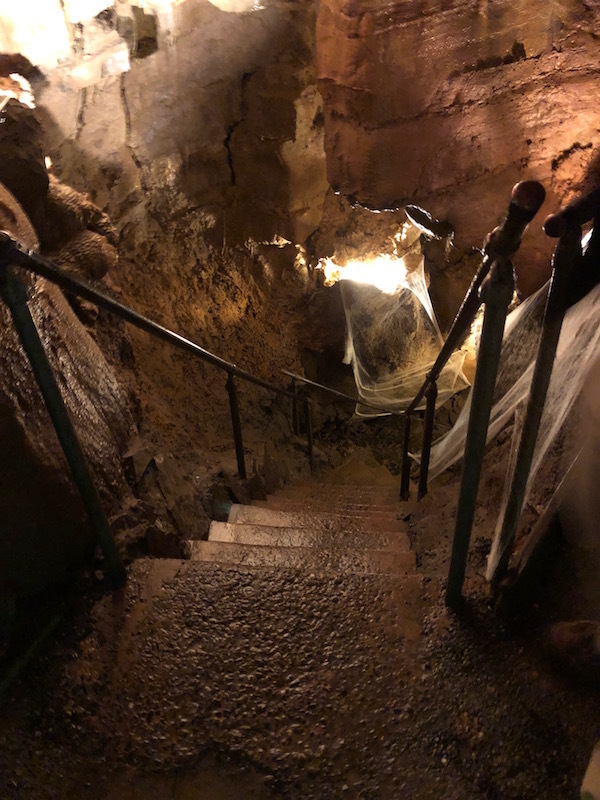 You can go on the Kids Cave Crawl which is a one-hour tour of the two caverns and will lead you to discover stalactites, flowstones and sparkling crystals in the cave. You won’t have to wait for long to go on your tour in the Sumer as tours leave every few minutes. During spring and fall, you might have to wait for about 30 minutes in between tours. Don’t worry, the tour goes on rain or shine. Another exciting activity when you visit is panning for real gems. 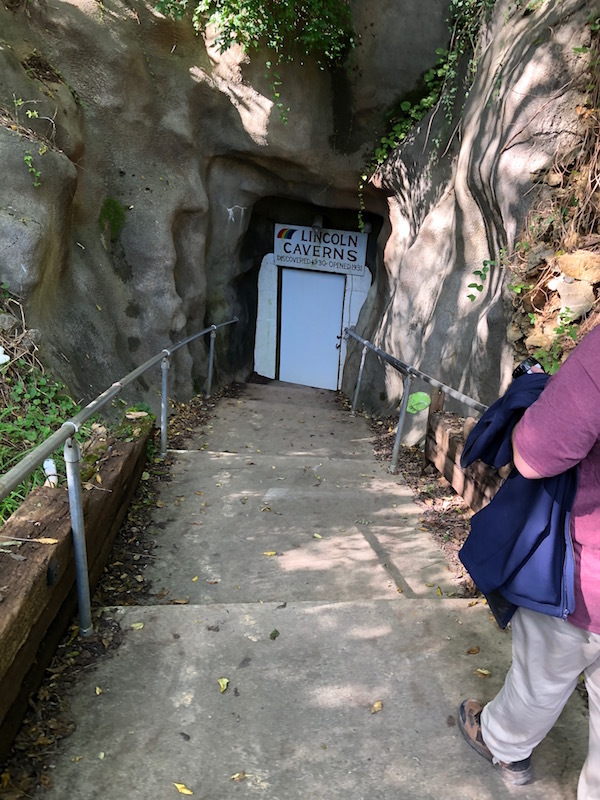 Lincoln Caverns have a sluice where you and others can search for gems. How fun! You may join this activity if you visit from the middle of March to the middle of November. There’s also much to do when you’re above ground. 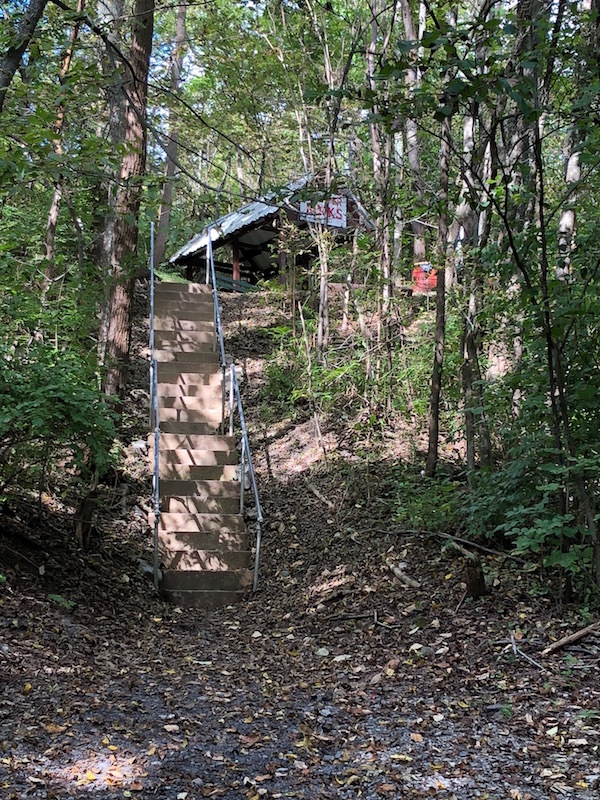 Hike along beautiful trails around Lincoln Caverns and Warrior Ridge Campgrounds. You will be surrounded by beautiful trees and plants. You might be able to catch a glimpse of wildlife such as turkeys, rabbits, hawks, deer and different kinds of songbirds. You can also go on a picnic with your family and friends at the covered pavilions. There are also many exciting special events that you can attend. Come in October and be thrilled when you attend the Ghosts and Goblins tours. Join the Batfest in February. During the summer there are Photography Tours. You might even catch Santa in the Cave during the Christmas season. Other events include Black Light Adventures and Family Theme Tour Nights. Want to have the “best field trip” for your science students? A trip to the Lincoln Caverns would be the one. Reviews of the group tours for students have described their trips as the best field trip the students had. The educational trip would go well with the student’s study of speleology or the study and exploration of caves. It will be educational and at the same time fun for the students. 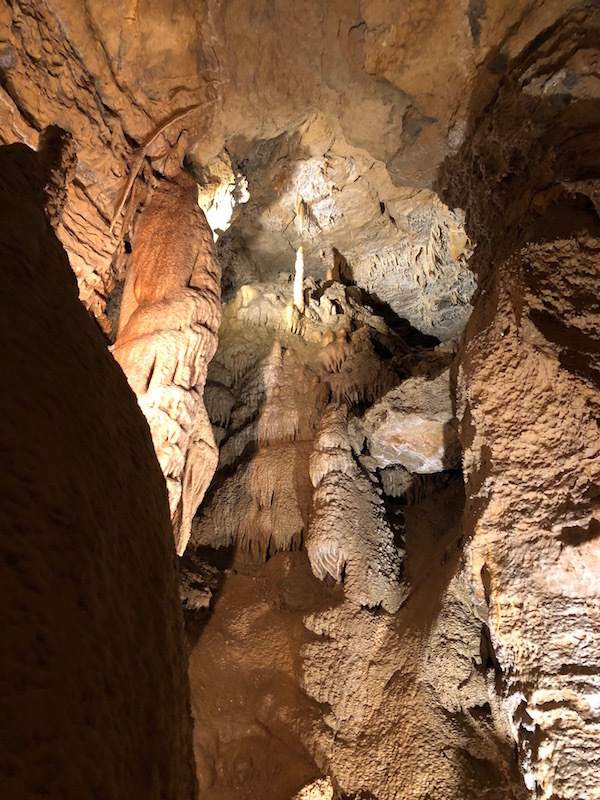 The Lincoln Caverns is great for Girl Scouts and Boy Scouts as well. There are many different patches and badges that these scouts can earn when they join the different programs. There are those about geology, geocaching, caves, rocks, animals and many others. Take your birthday party to a whole new level by taking your guests to Lincoln Caverns. You can go for the bat theme, treasure hunt theme, science theme, scavenger hunt theme, and others. Don’t forget your souvenir or gifts to take home. Visit the gift shop at the visitor’s center. 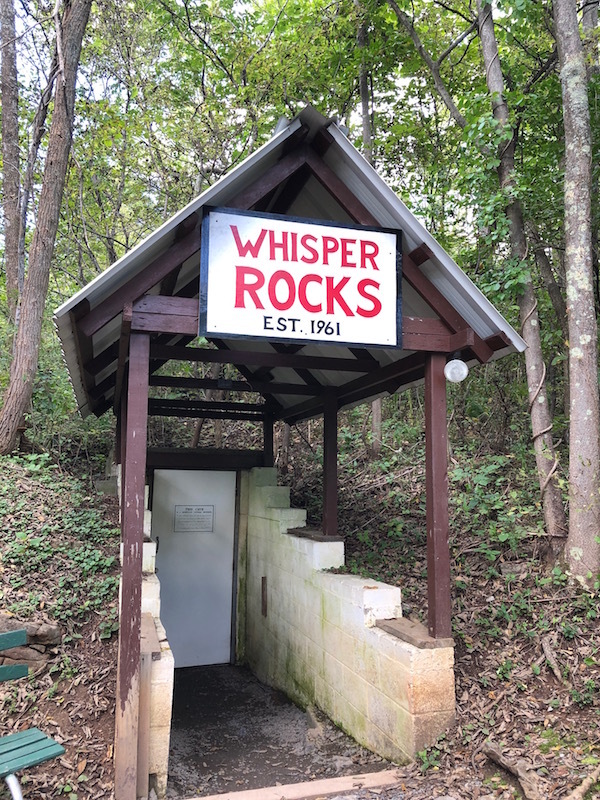 Find a unique and beautiful keepsake from one of the biggest collection of rocks and minerals in west-central Pennsylvania, Raystown Rocks. There are also books, toys, science kits, jewelry and other souvenirs available for you to choose from. 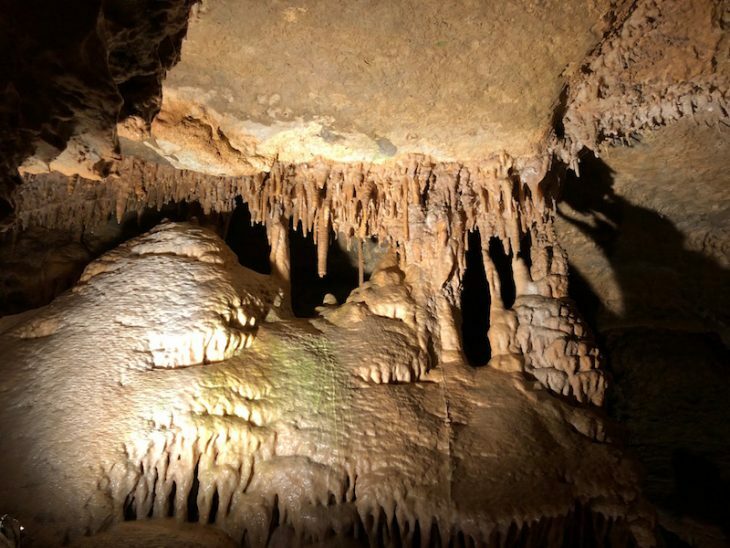 Learn more about Lincoln Caverns here.